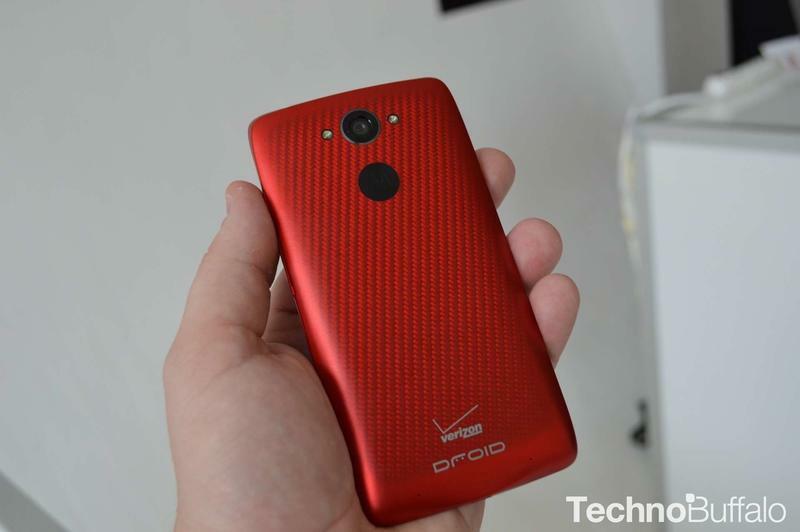 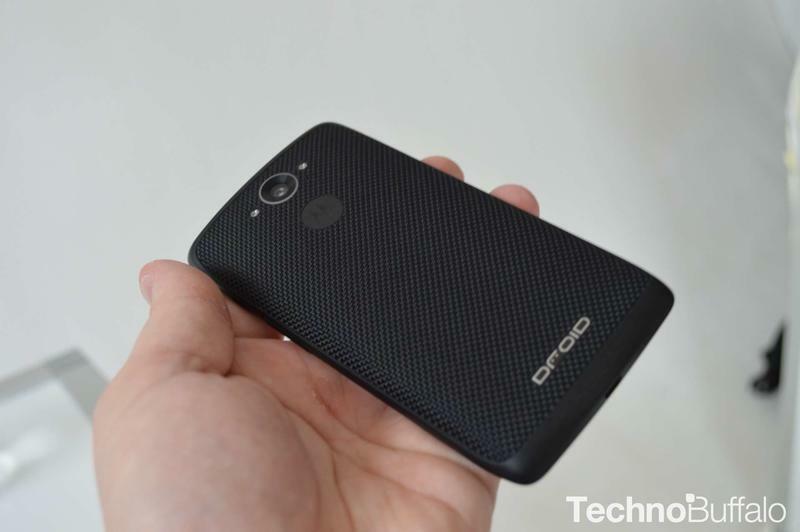 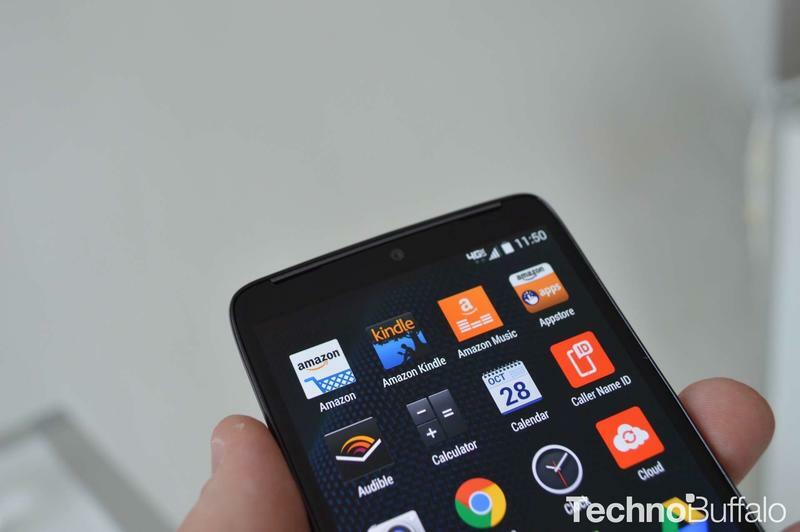 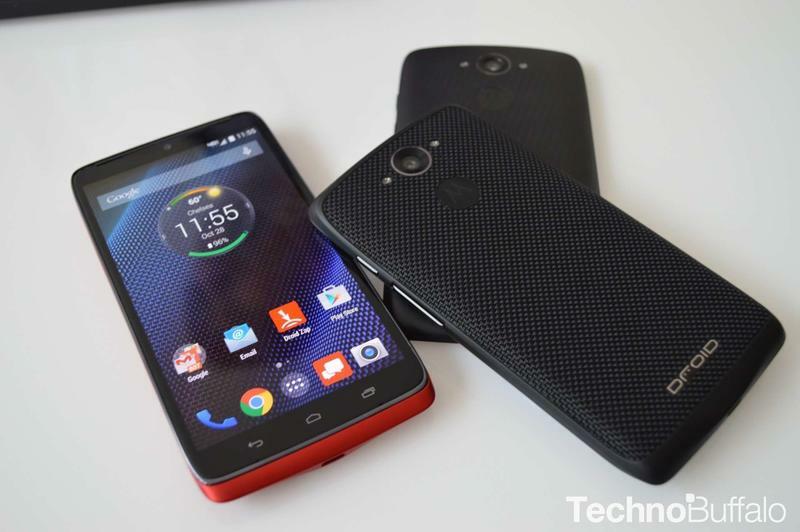 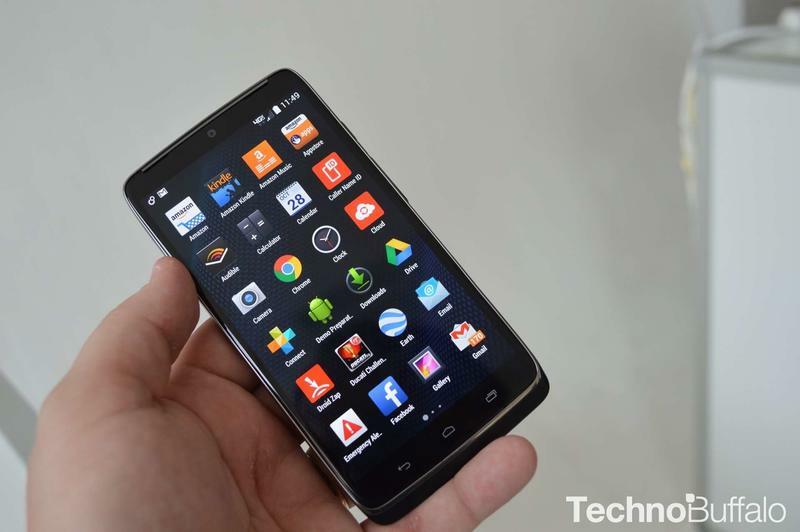 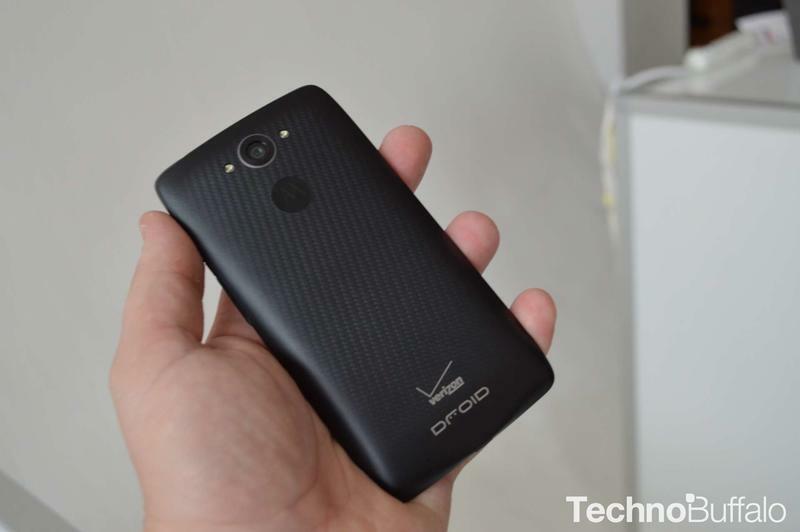 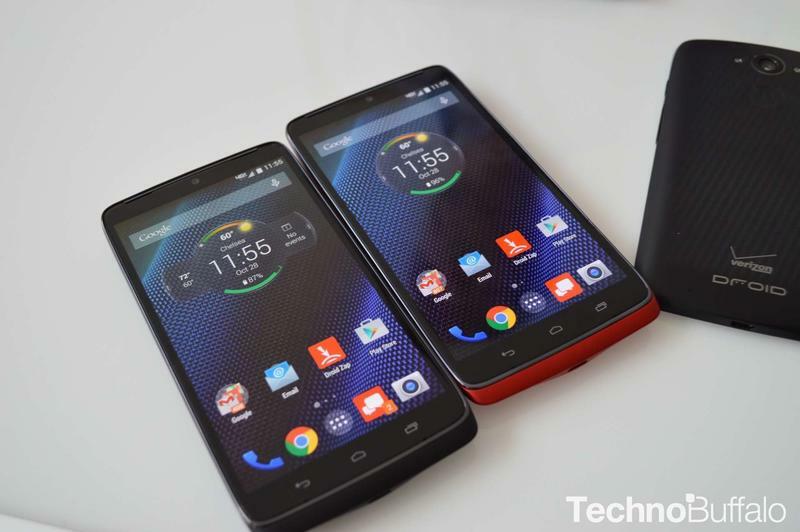 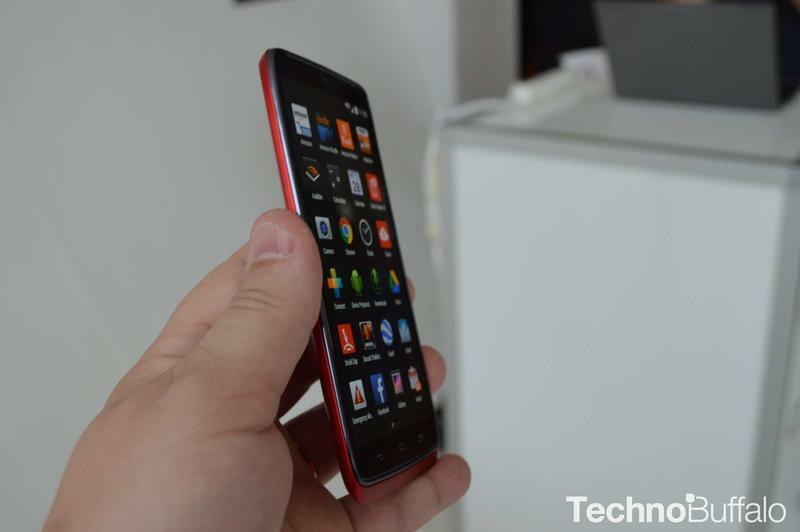 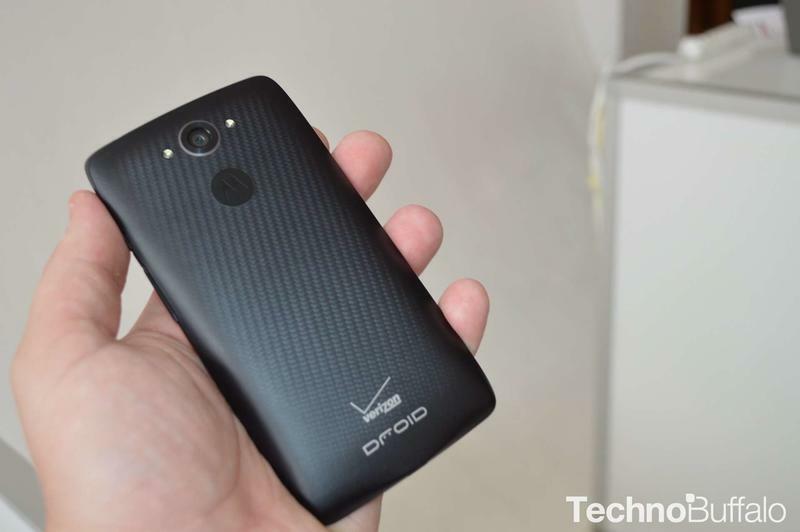 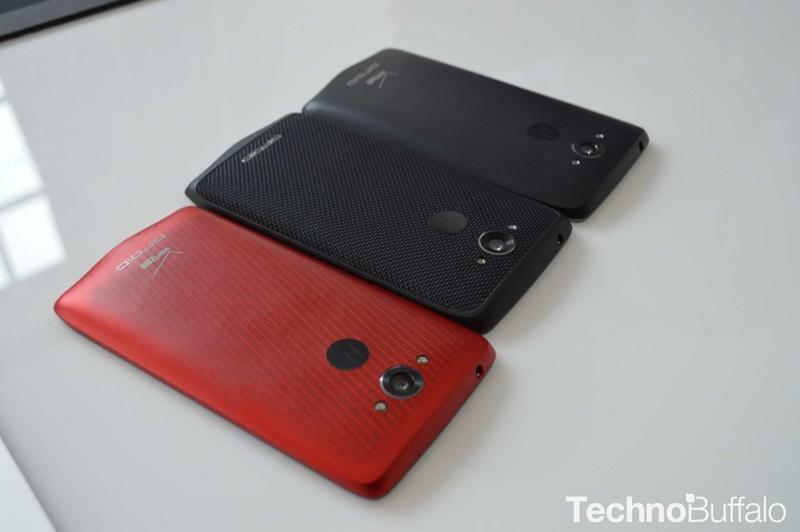 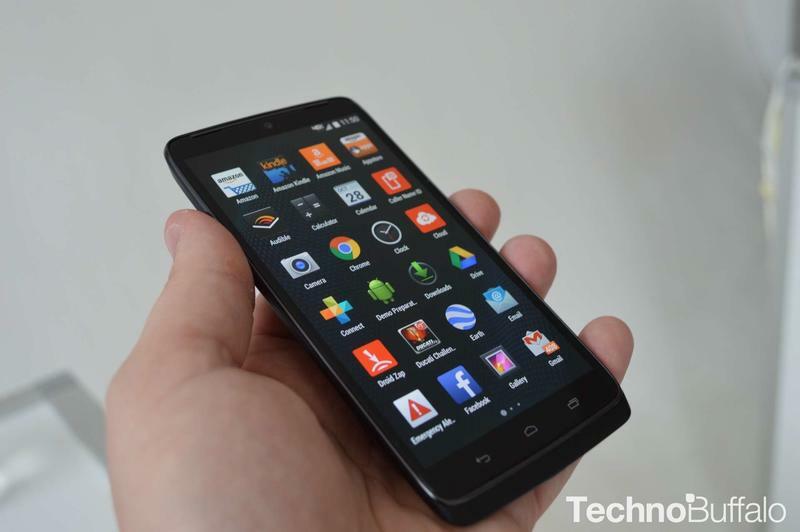 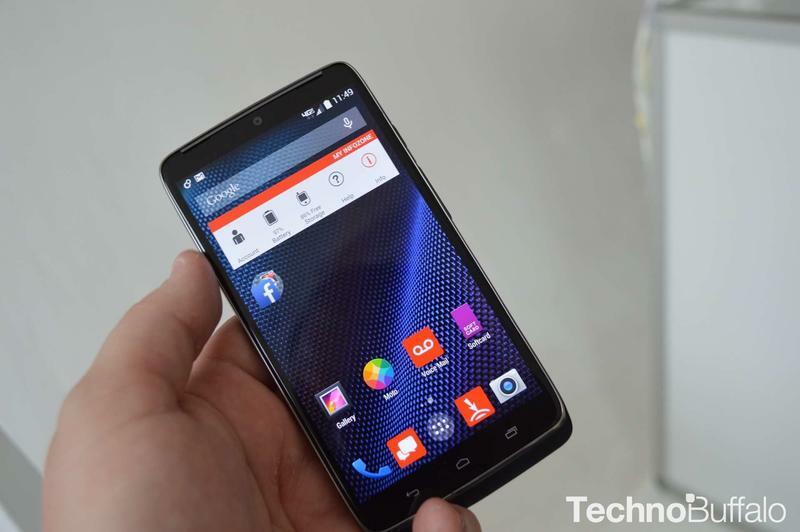 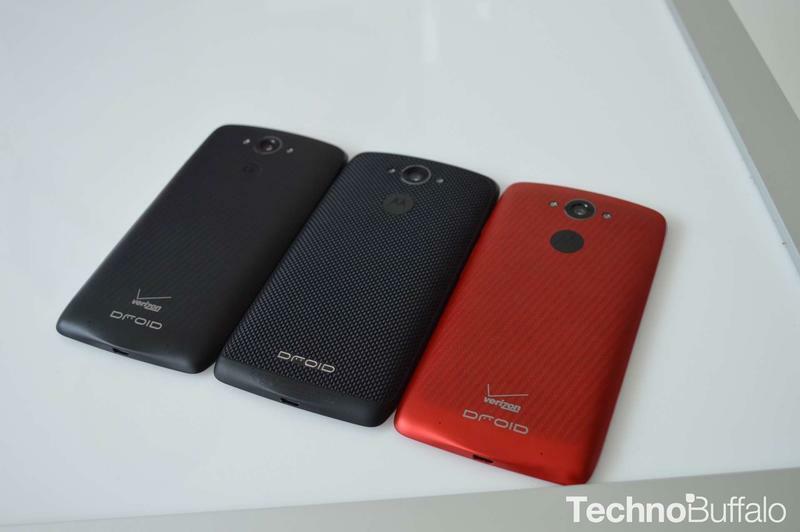 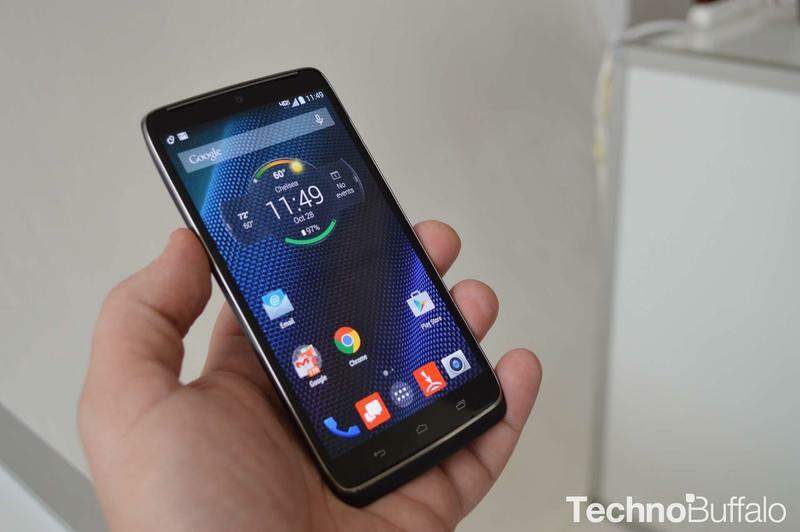 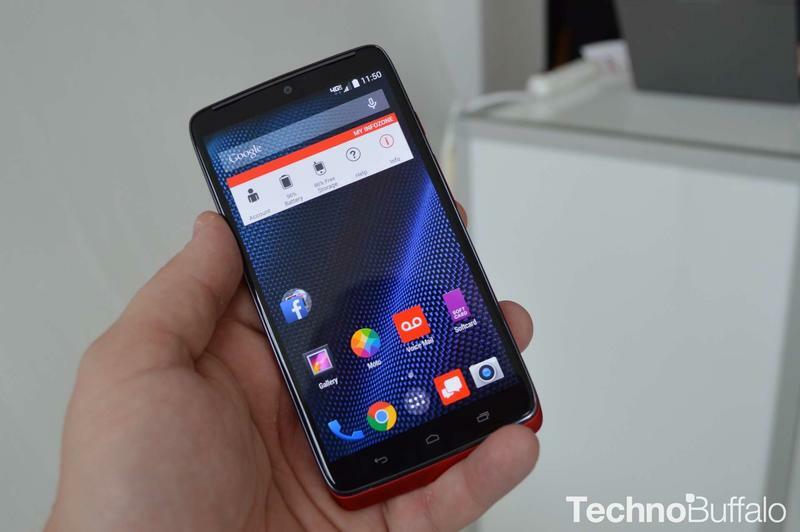 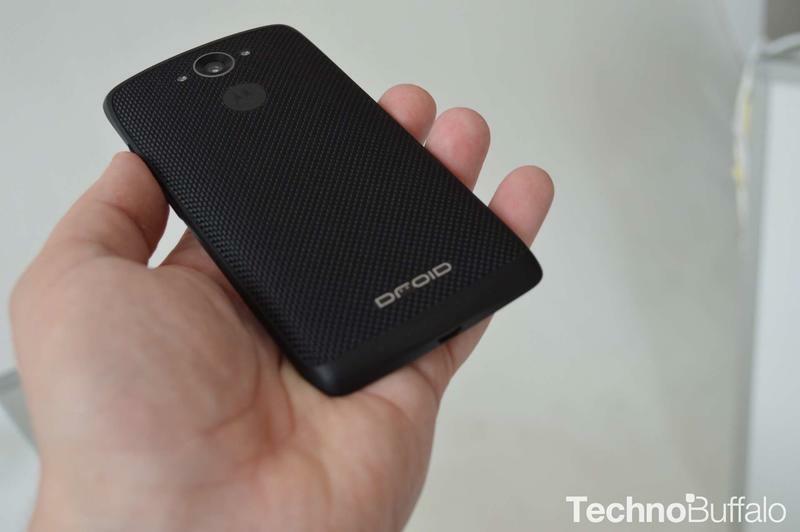 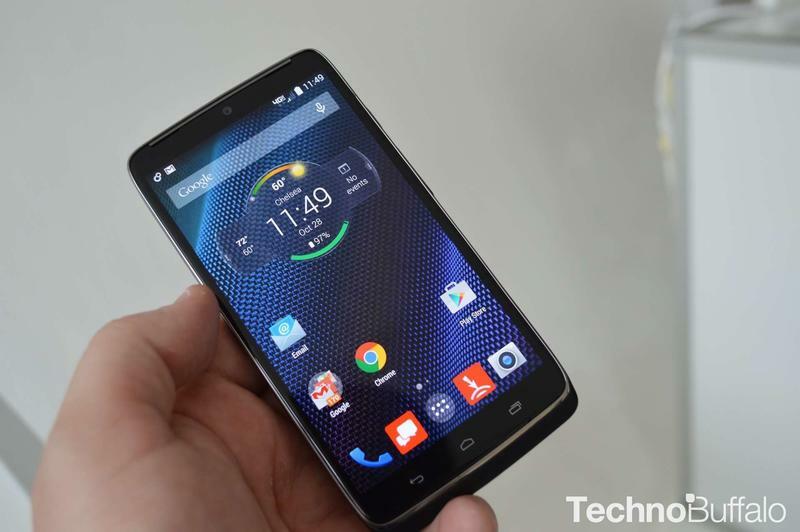 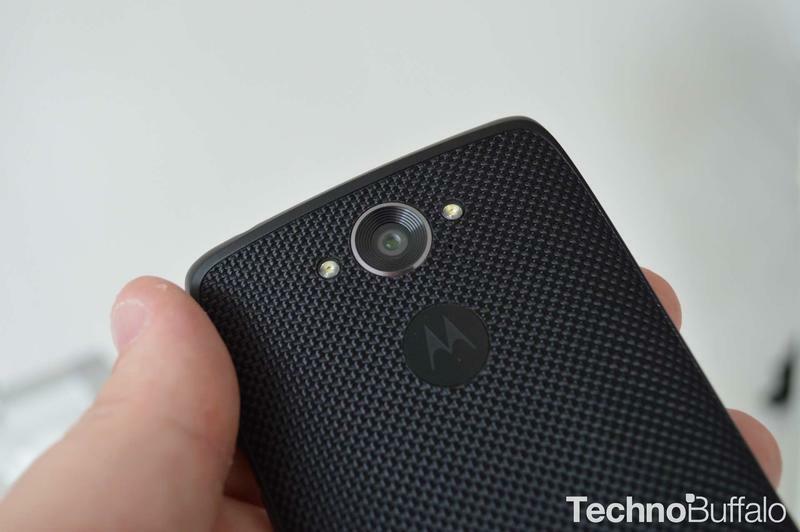 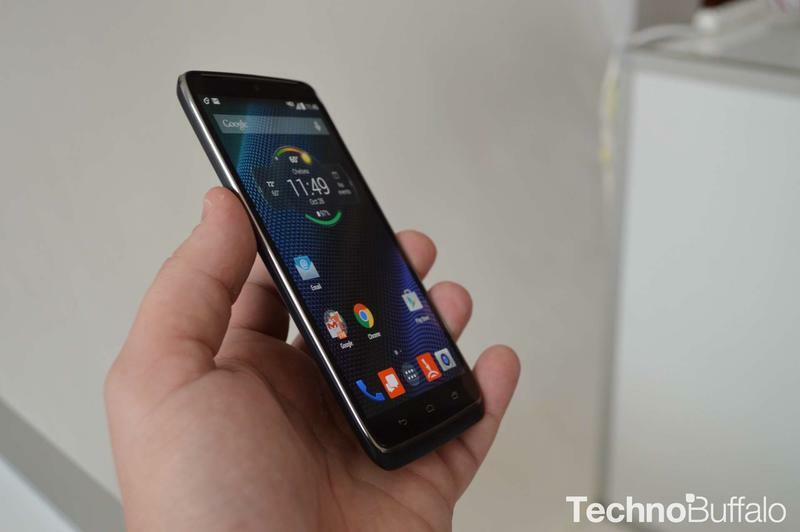 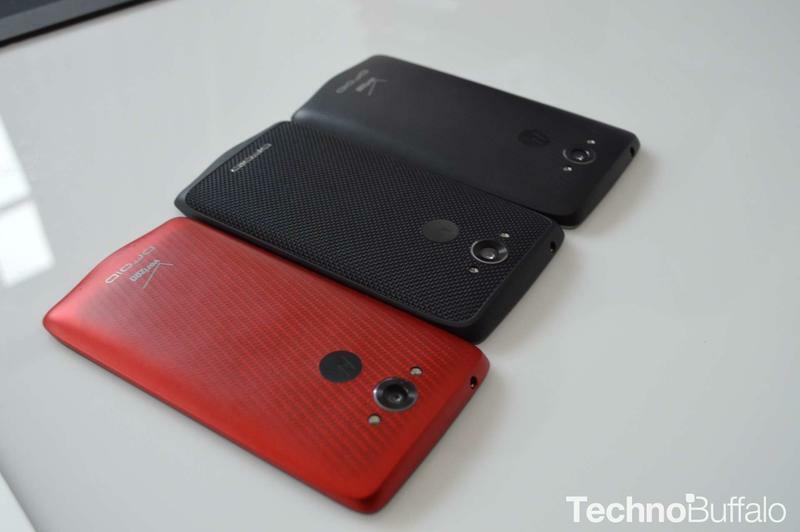 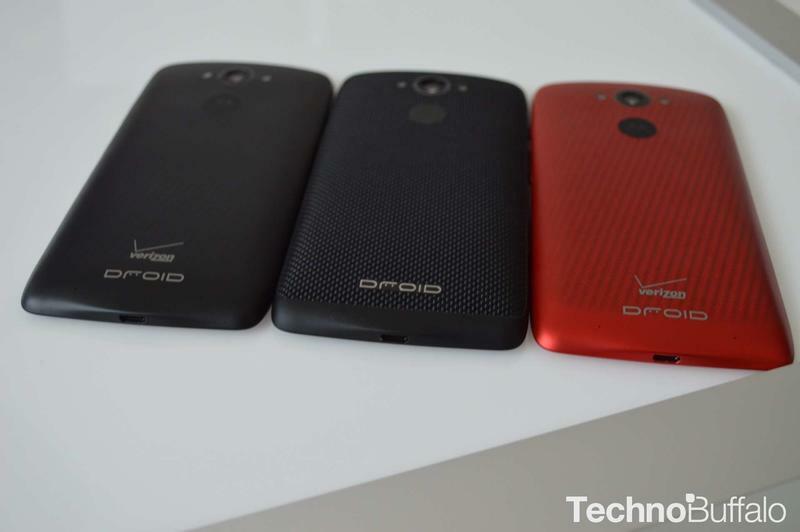 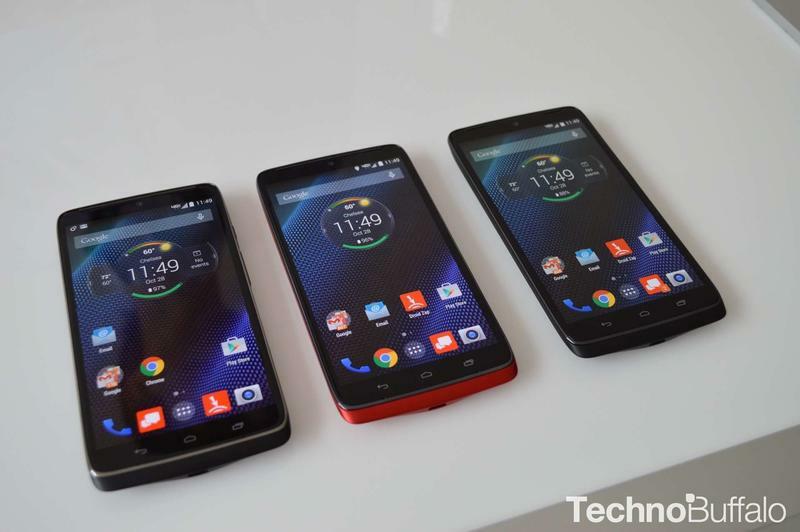 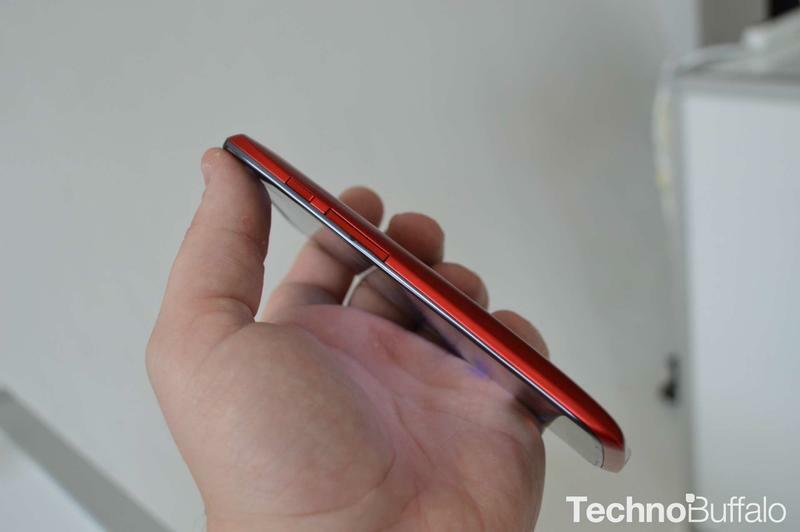 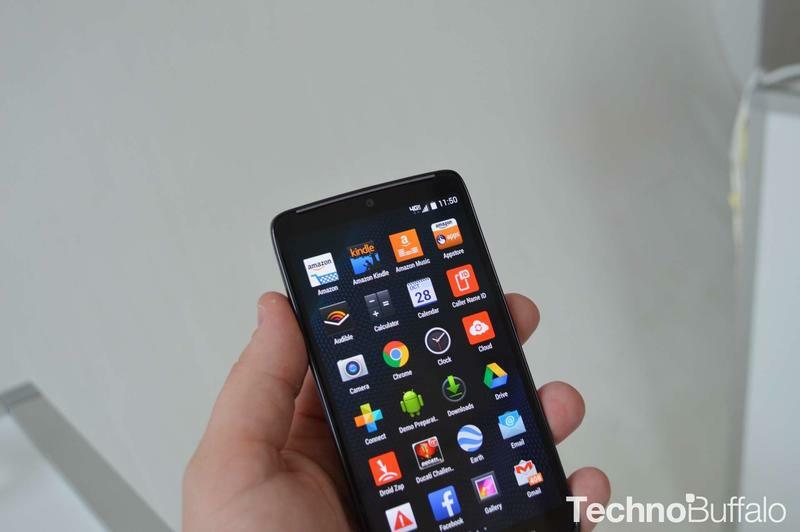 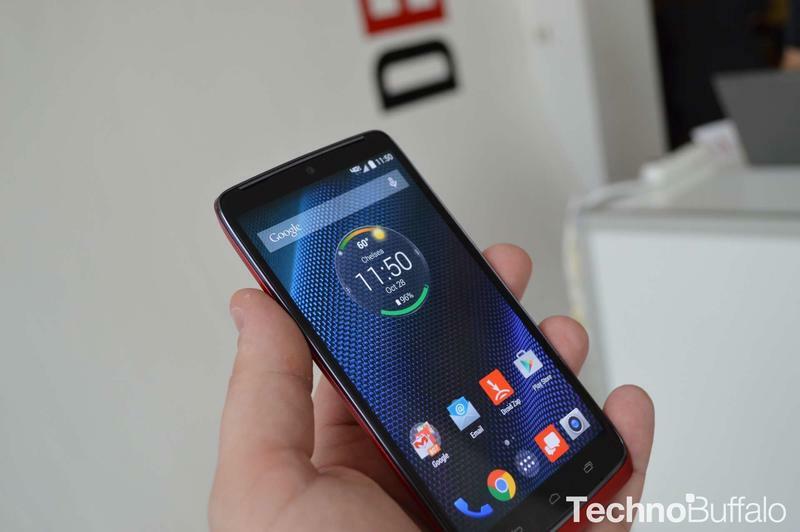 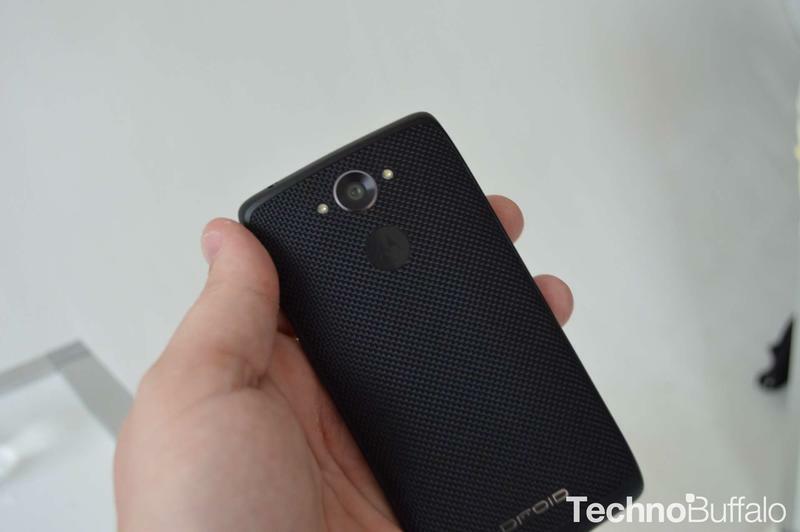 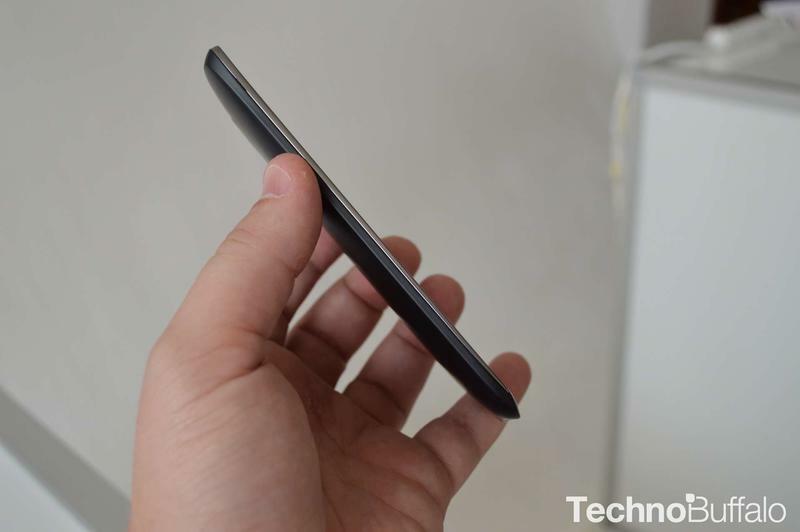 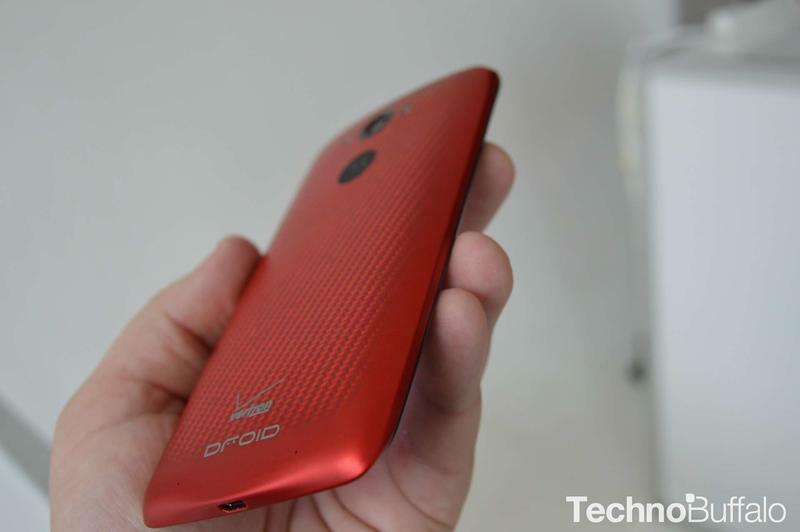 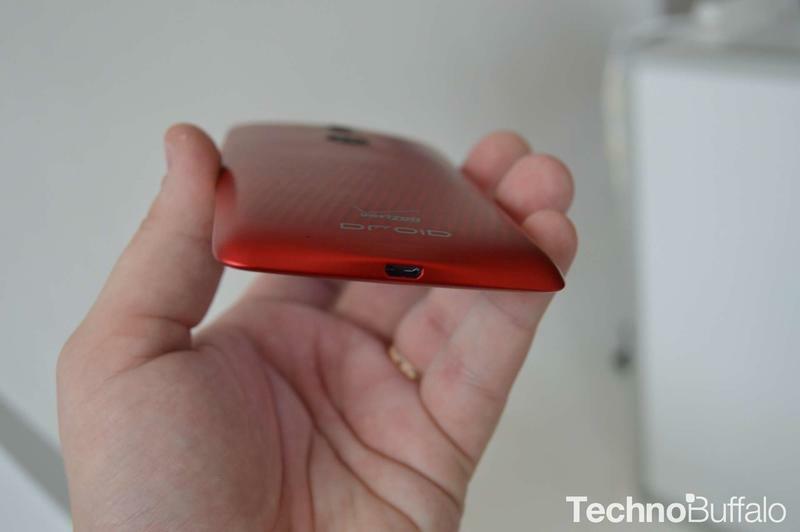 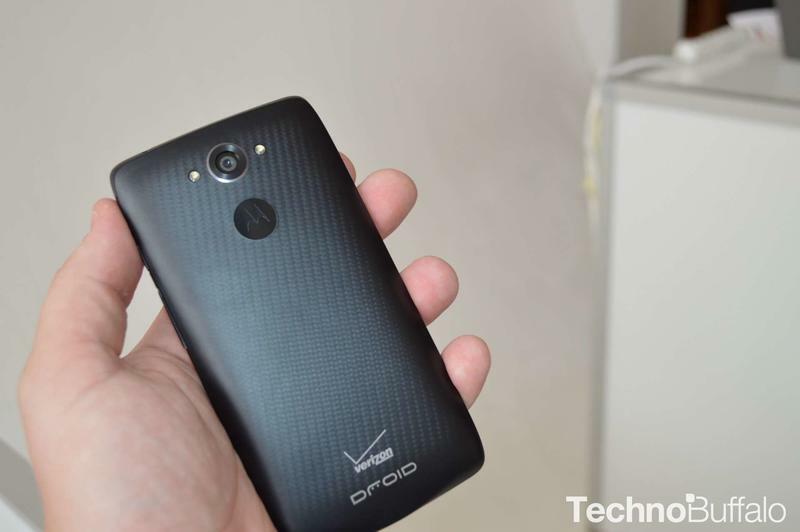 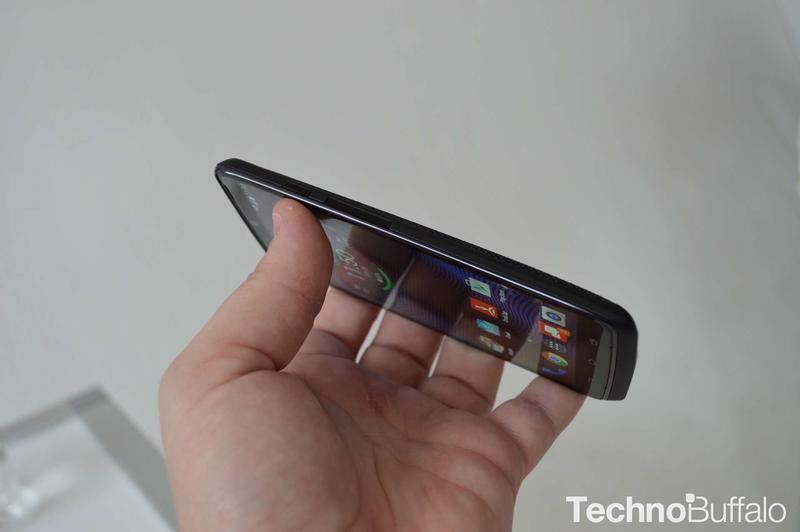 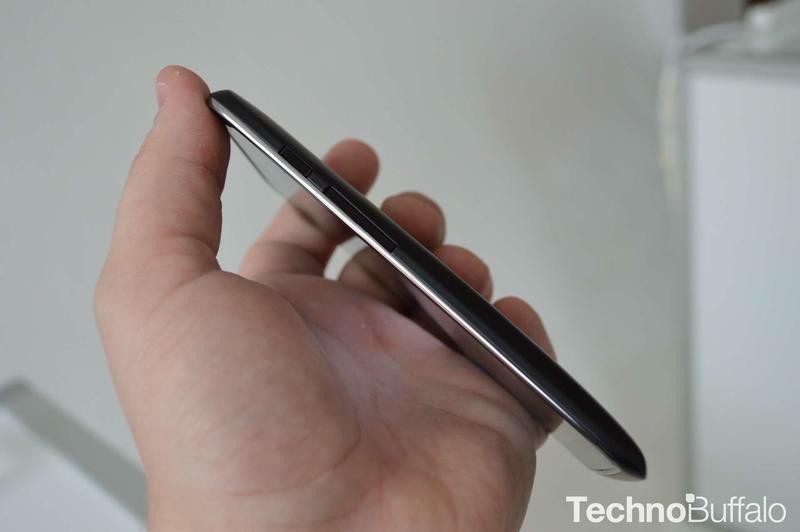 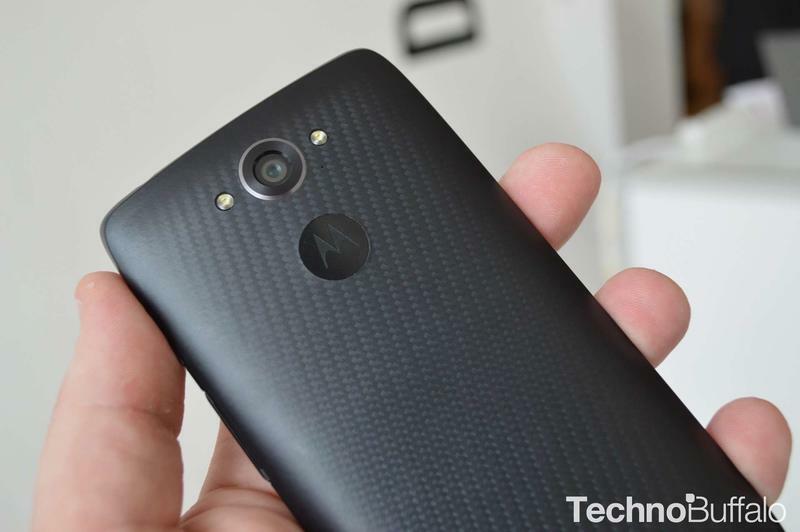 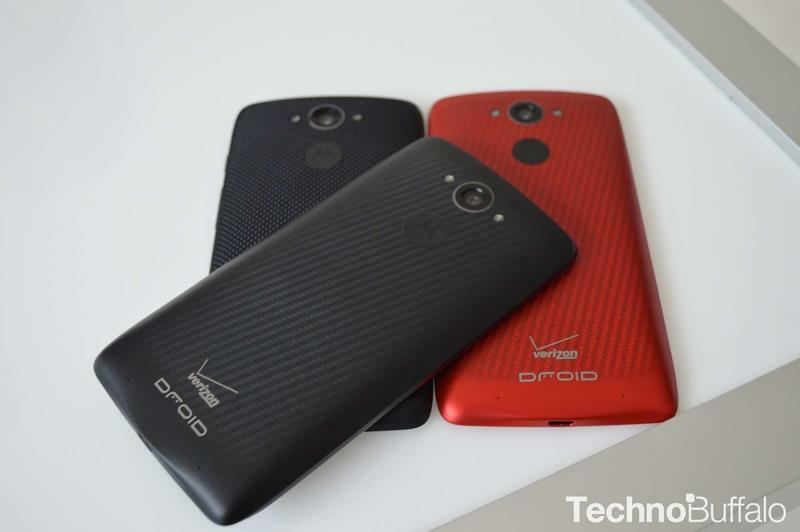 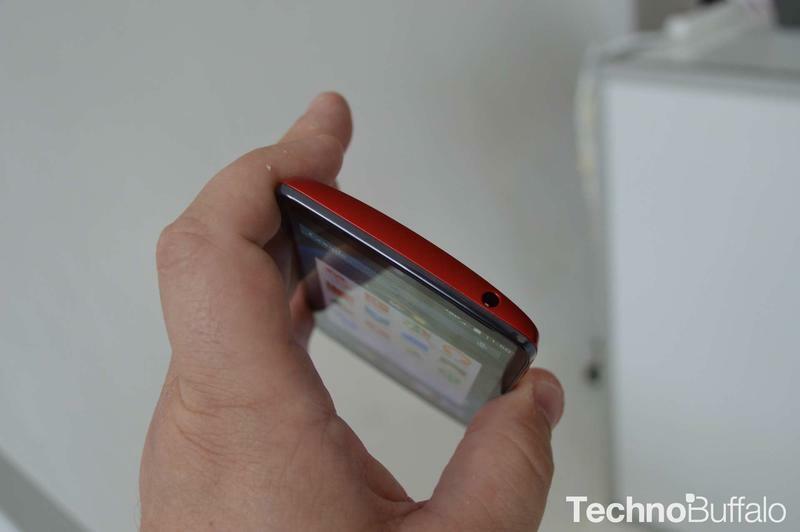 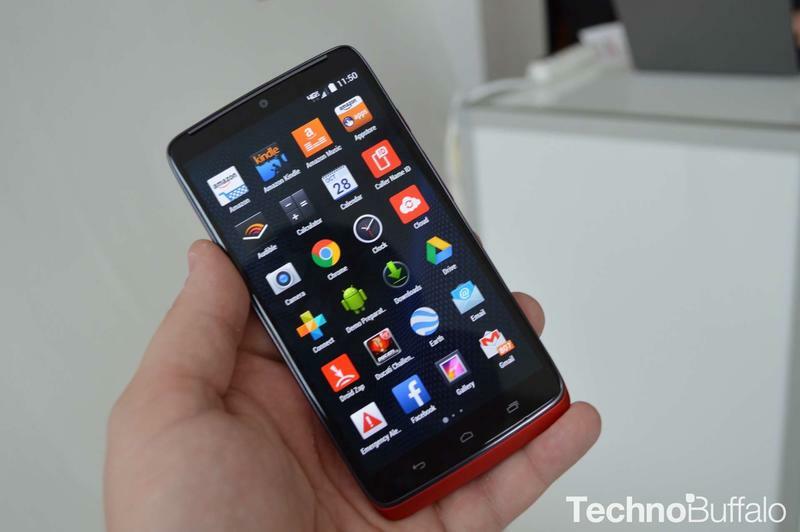 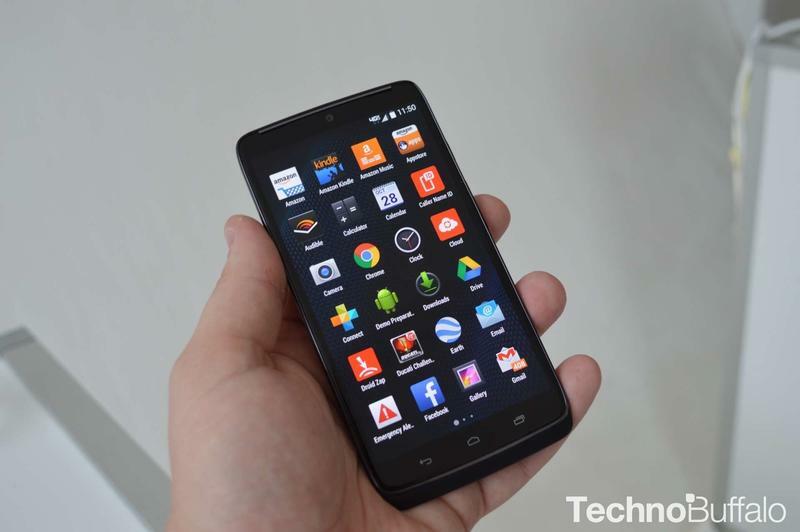 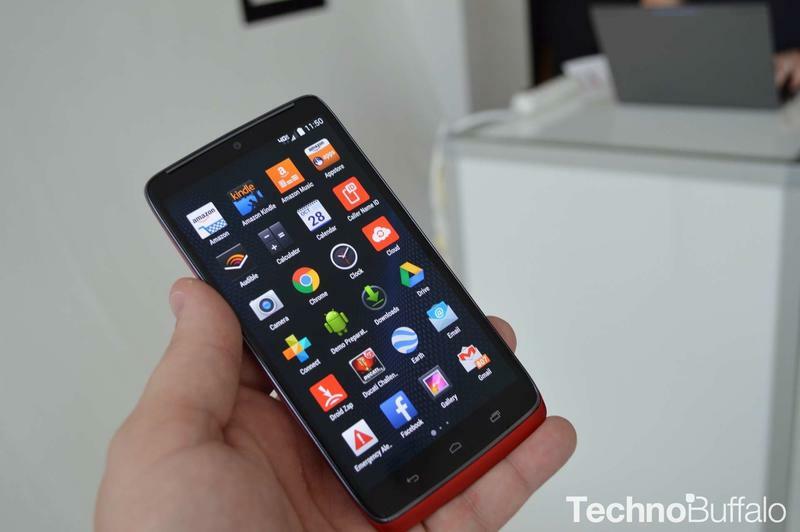 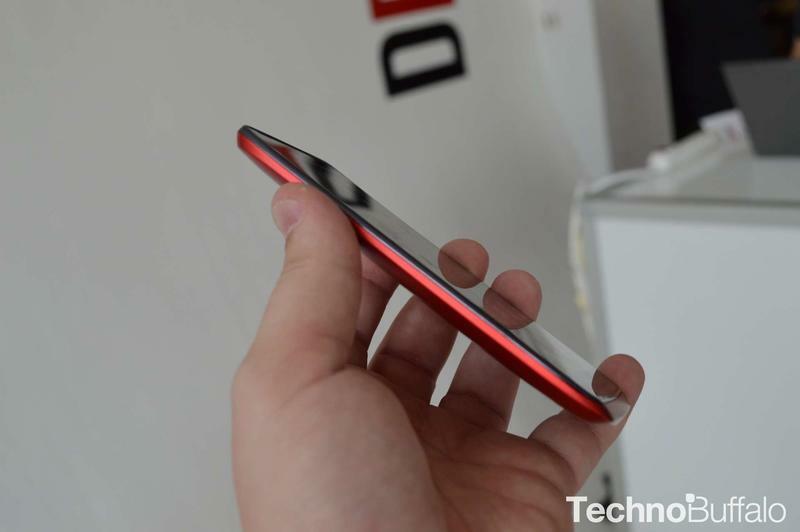 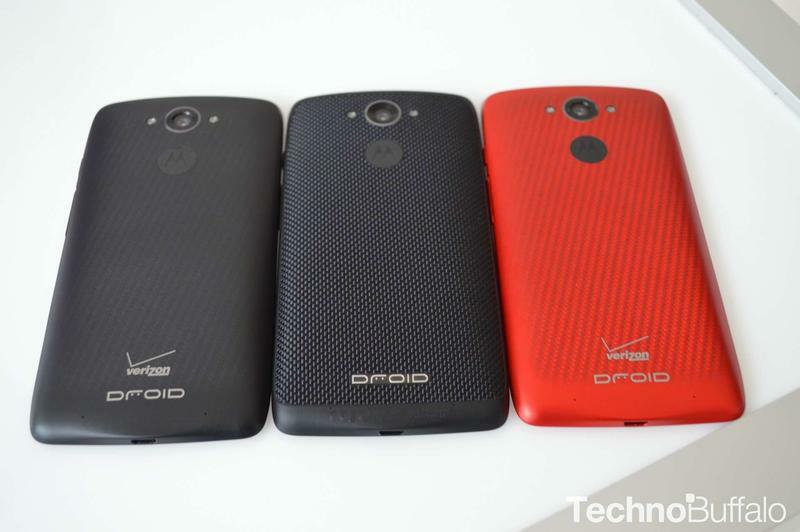 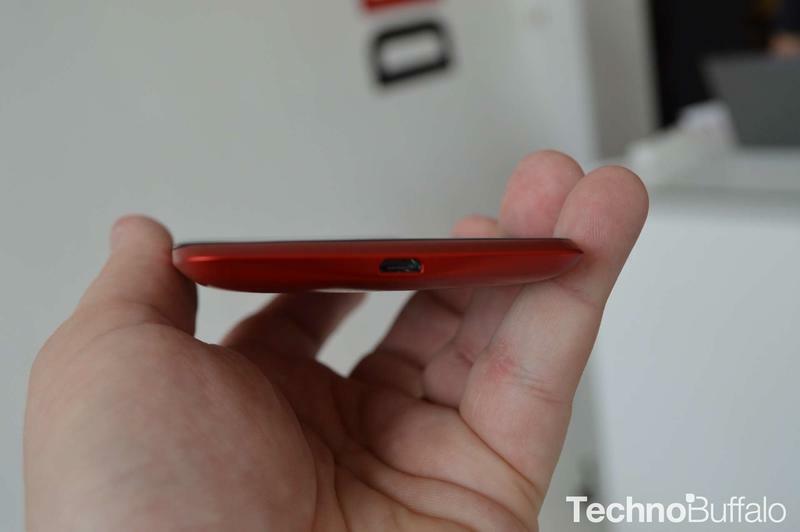 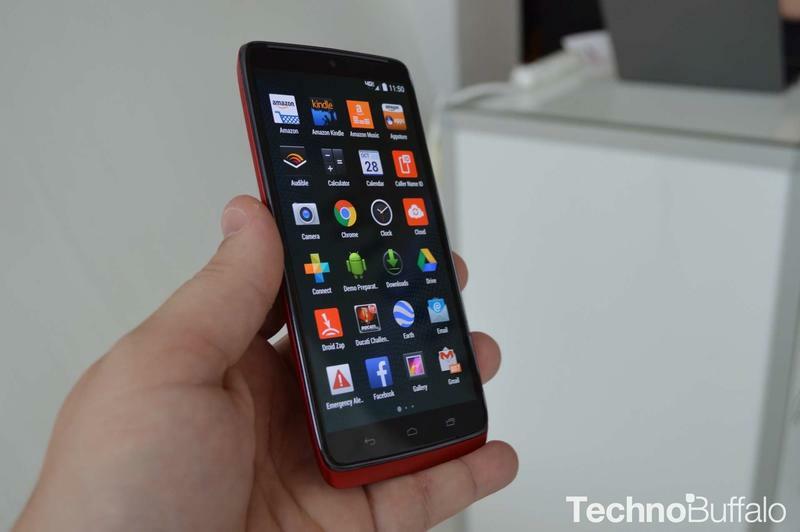 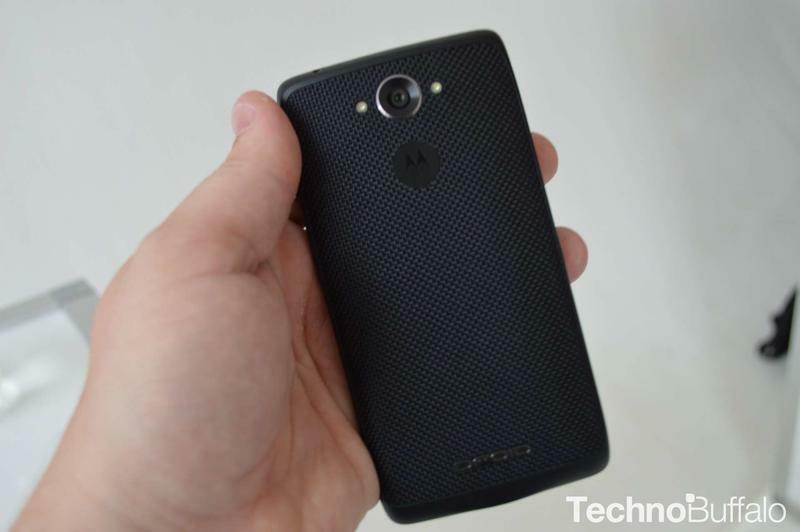 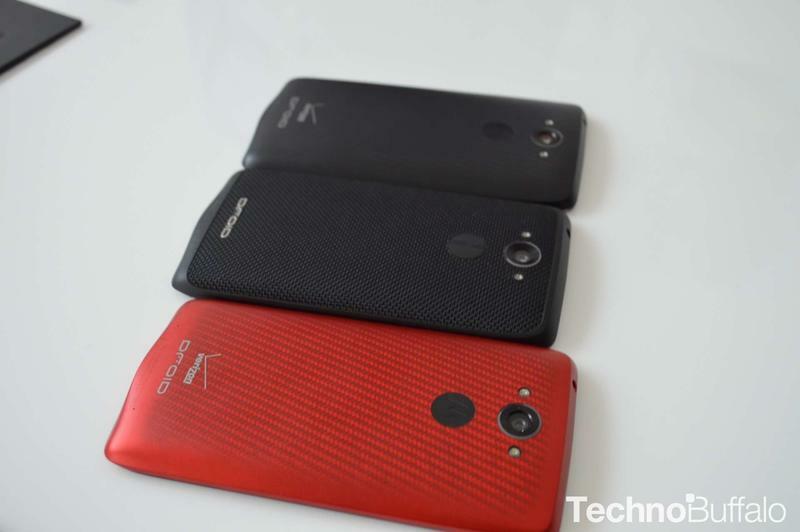 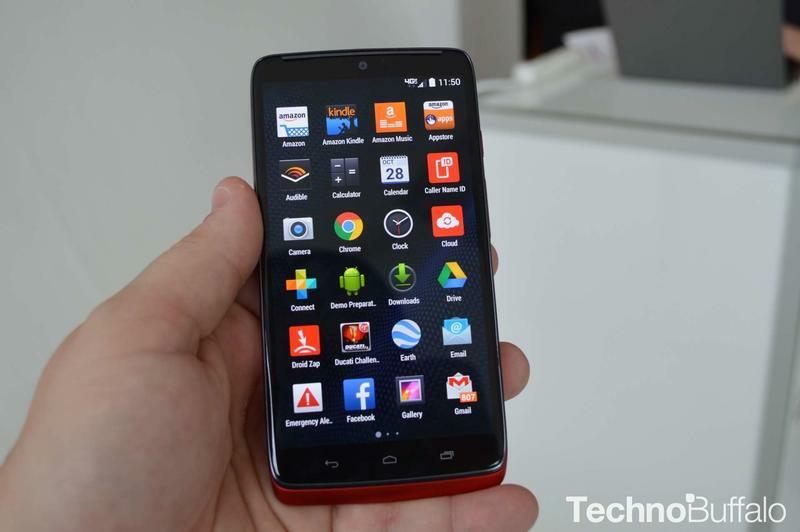 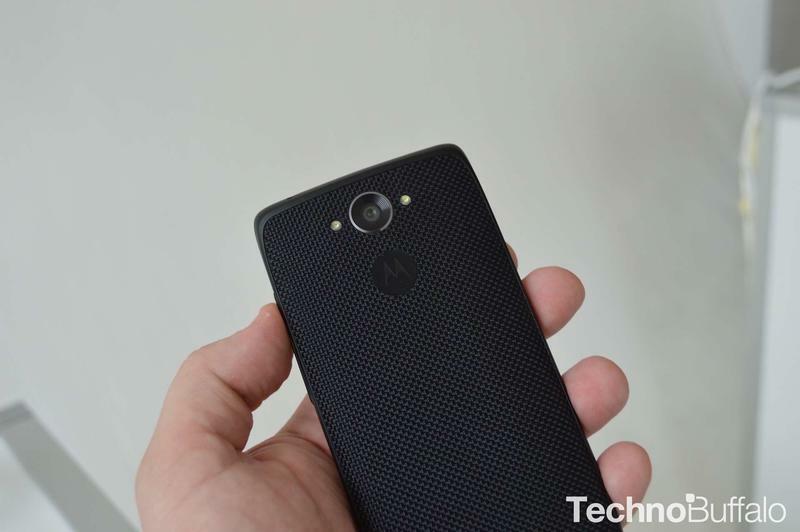 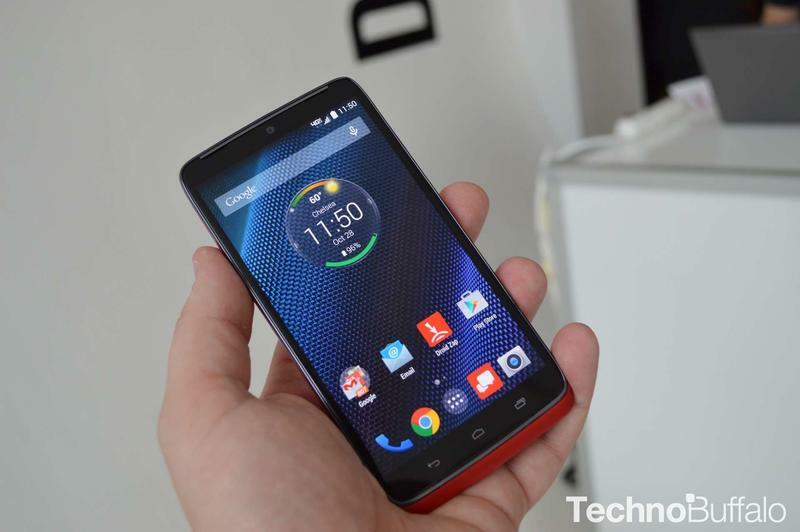 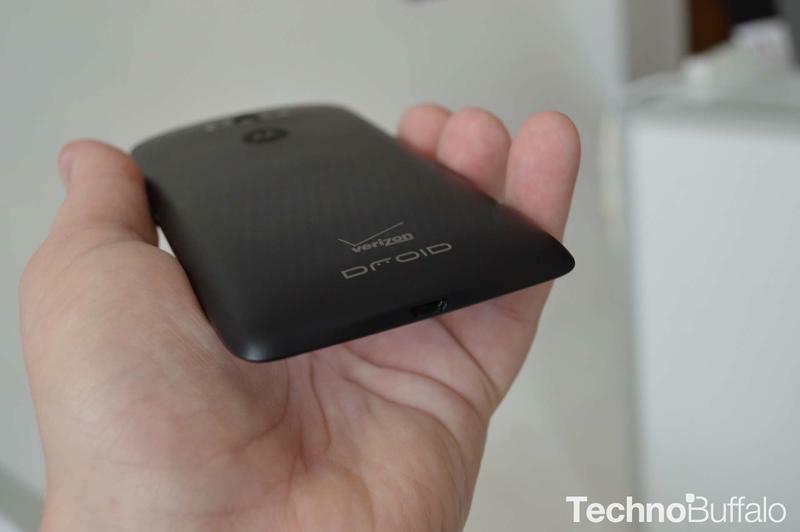 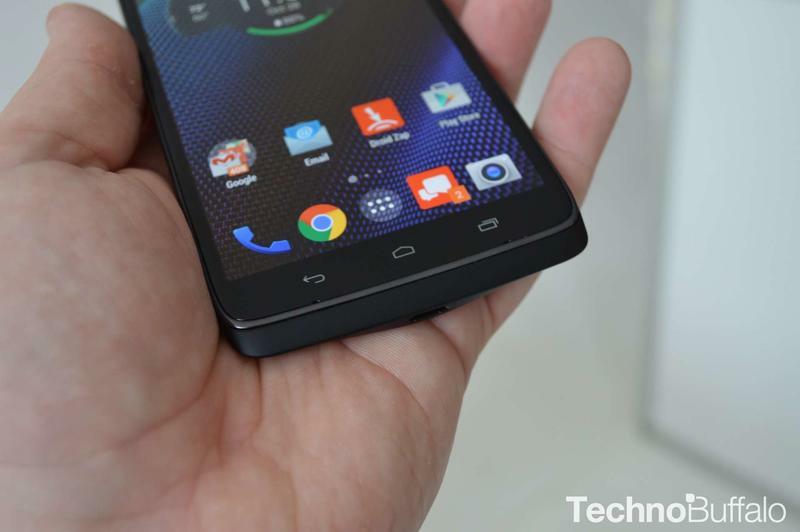 DROID Turbo vs. Nexus 6 Spec Shootout! 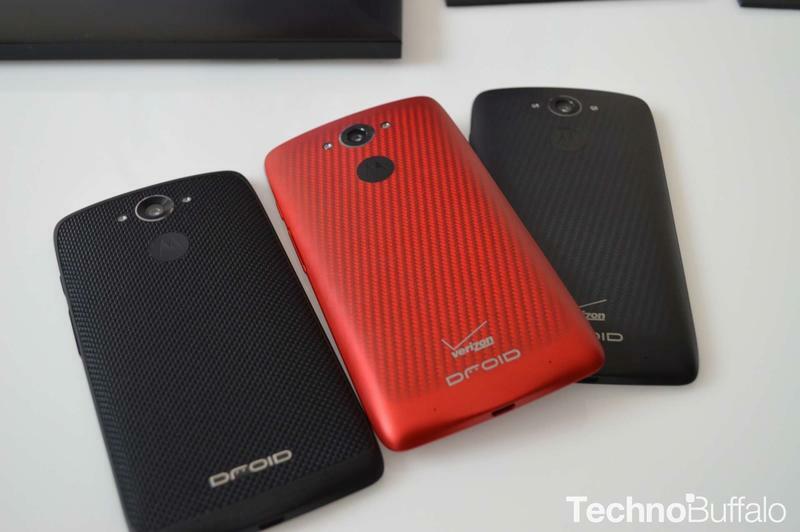 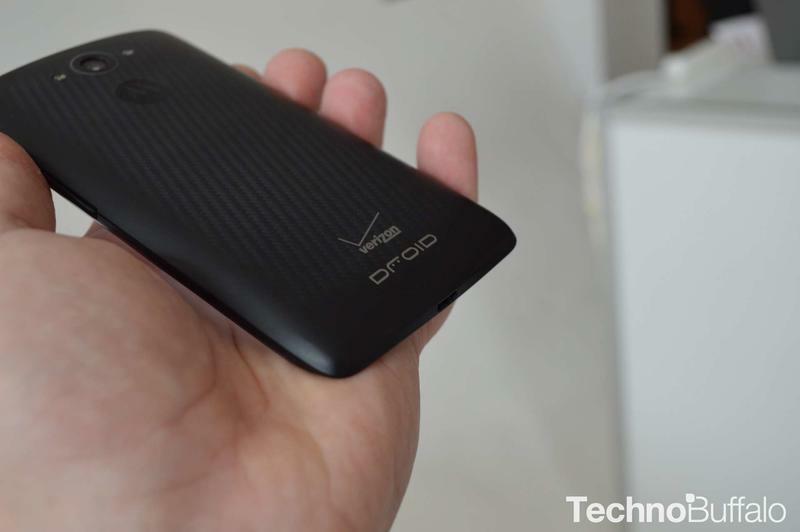 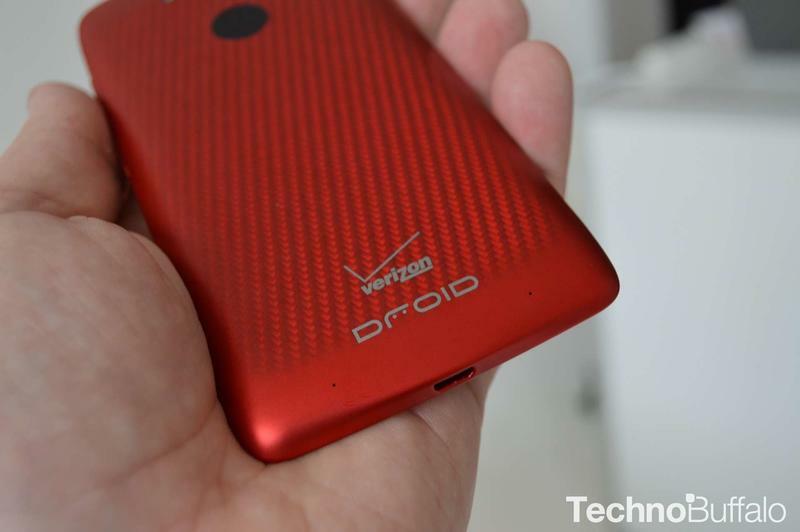 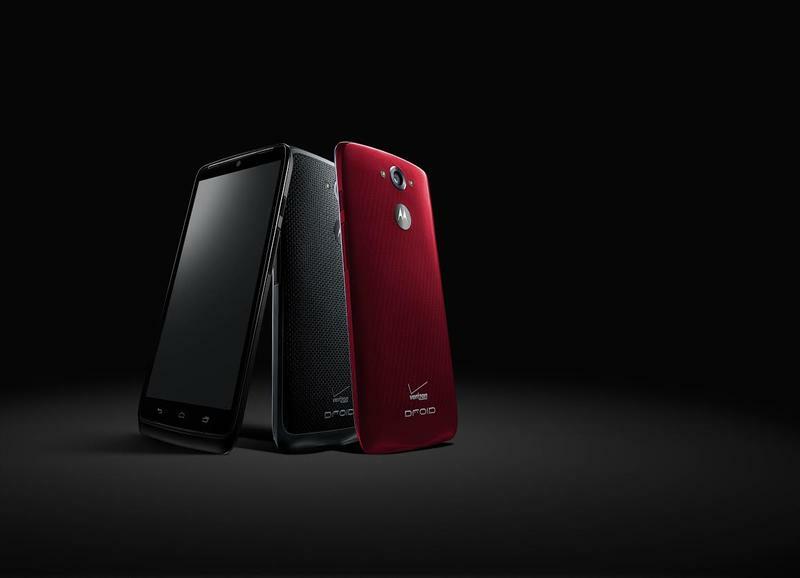 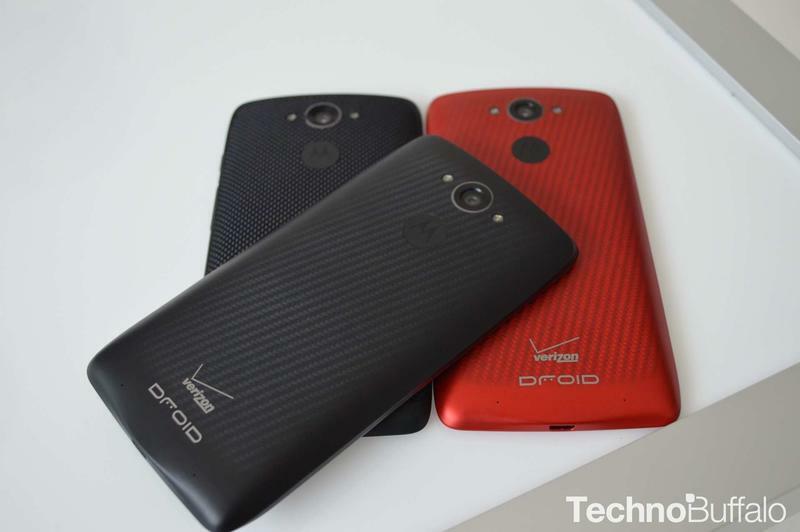 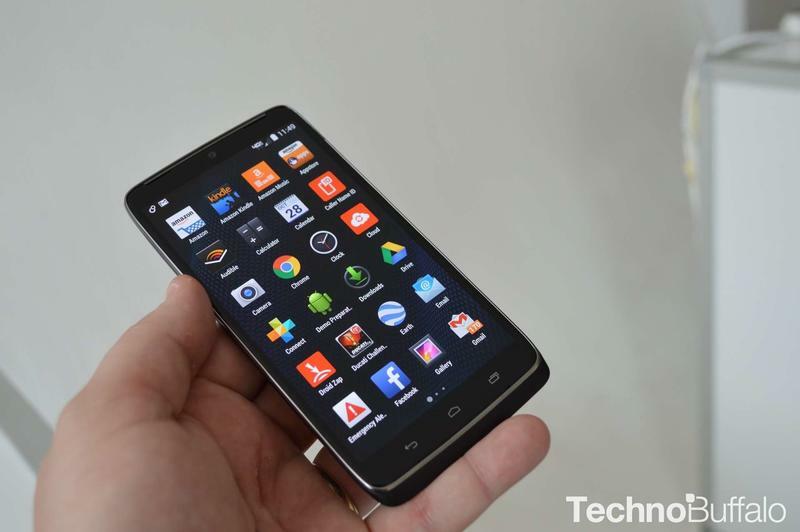 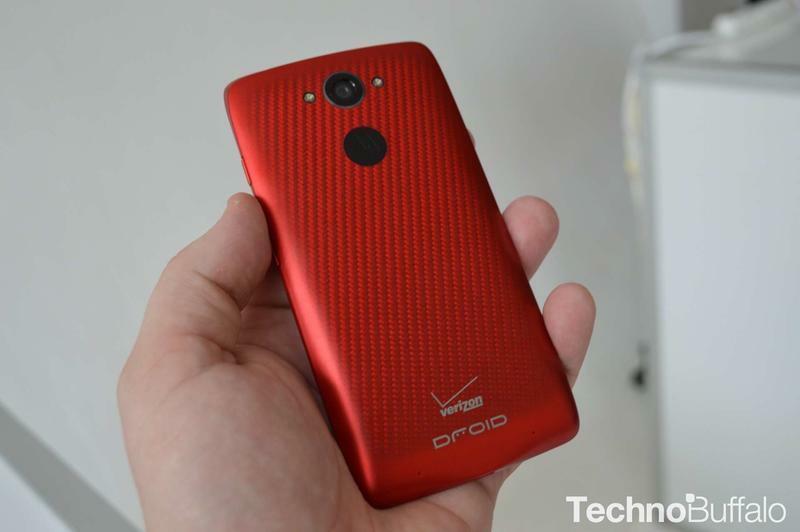 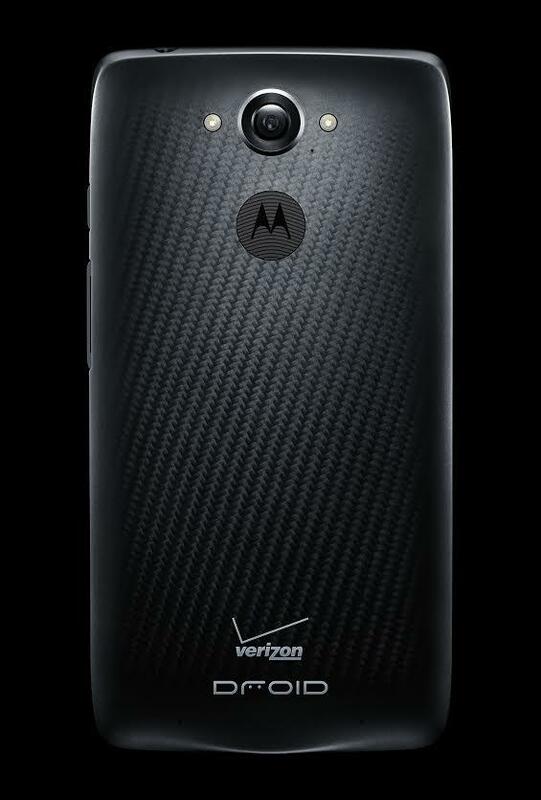 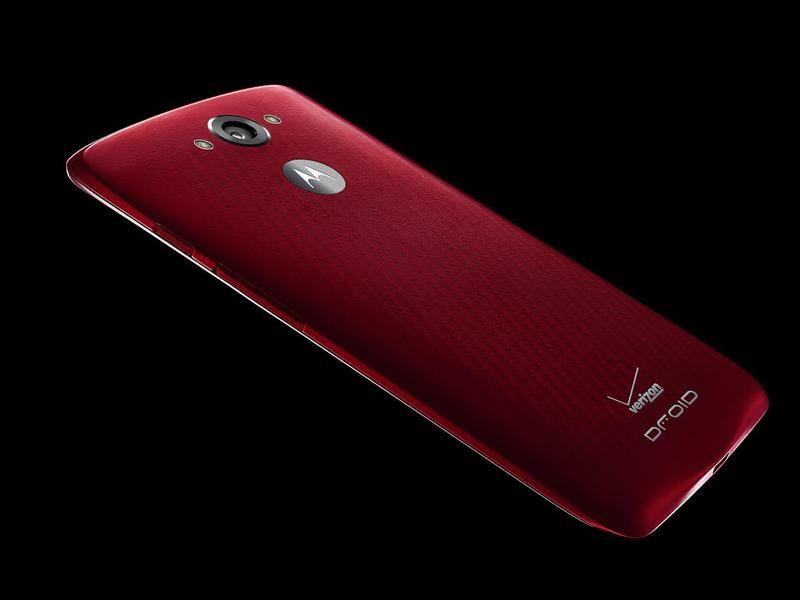 Verizon Wireless on Tuesday announced the DROID Turbo, a true powerhouse of an Android smartphone that will hit store shelves in just two days, ahead of the Nexus 6. 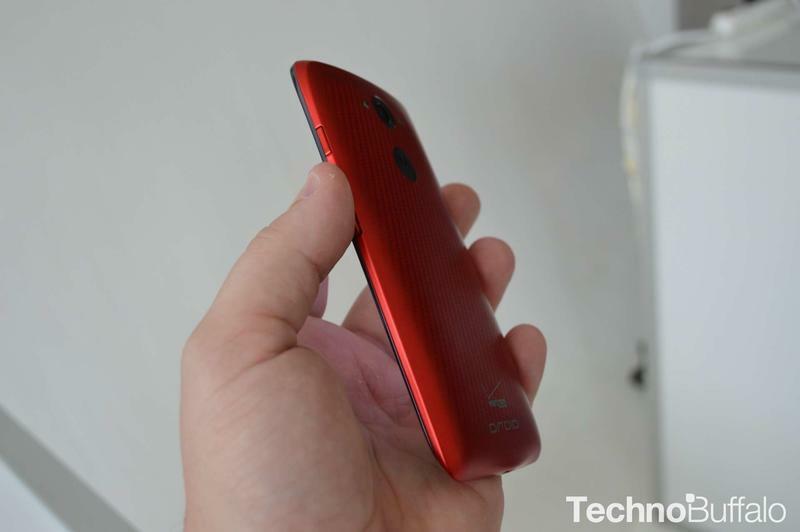 It packs a Snapdragon 805 processor, 3GB of RAM and other high-end trimmings, which means there’s one other major Android smartphone on the block that we need to compare it to. 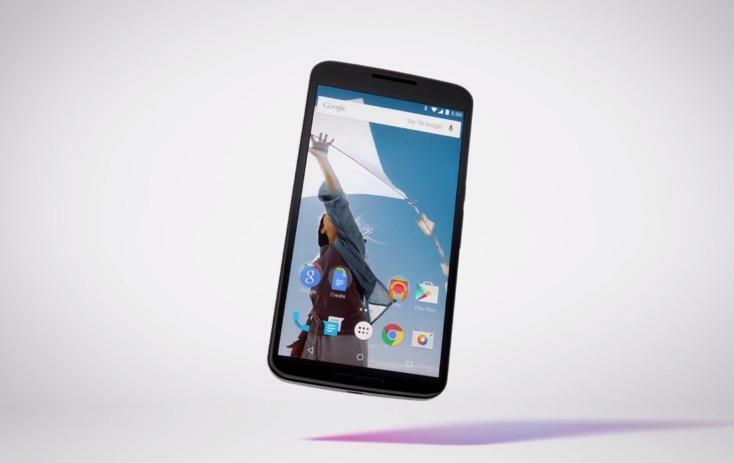 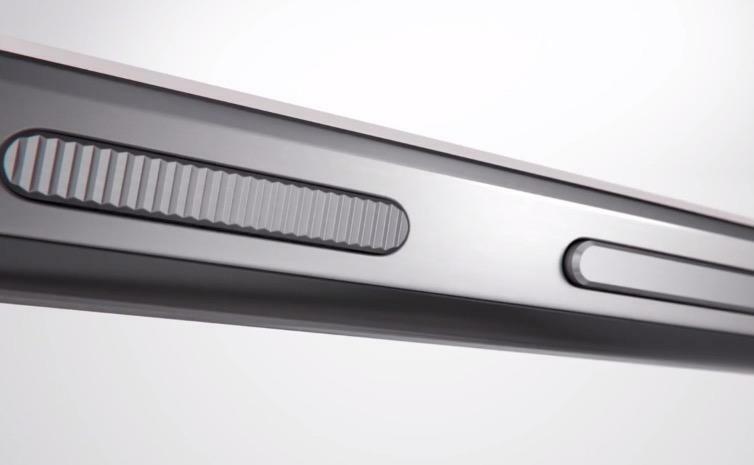 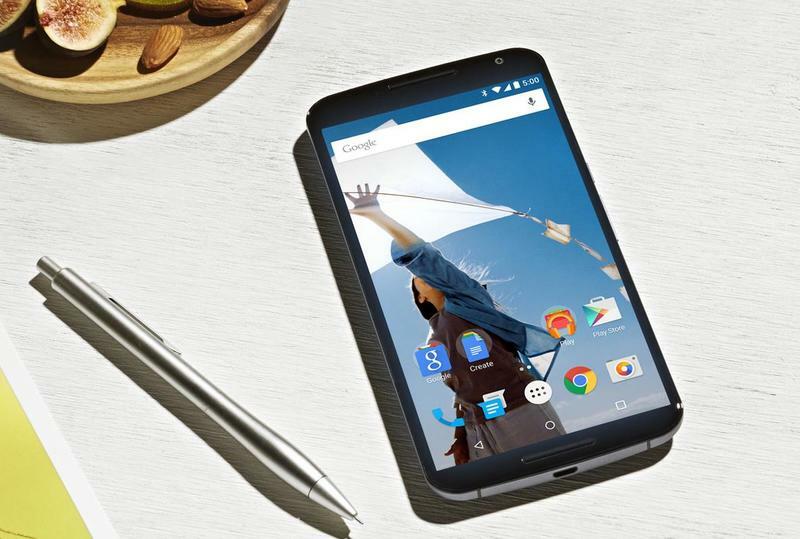 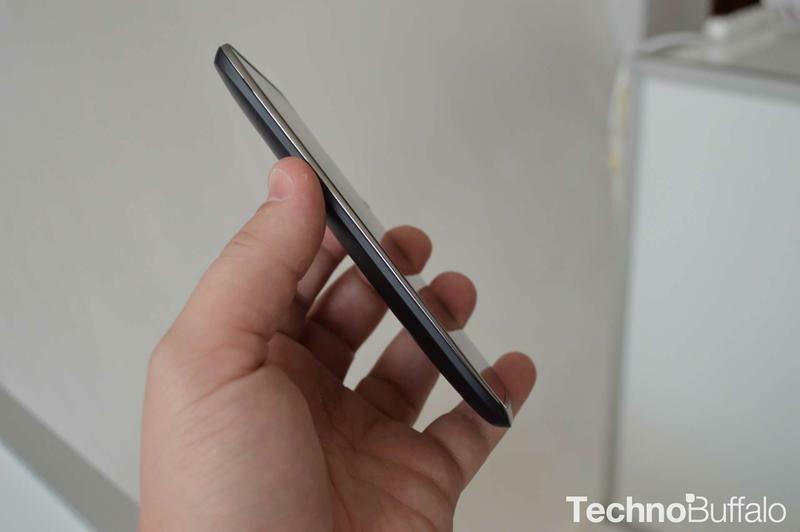 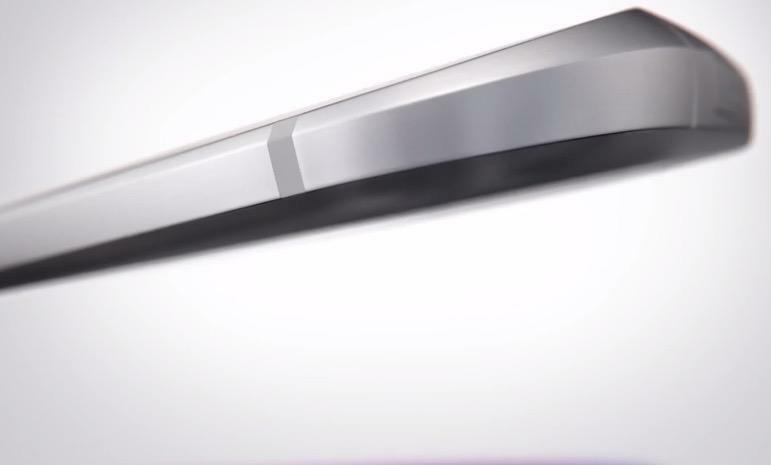 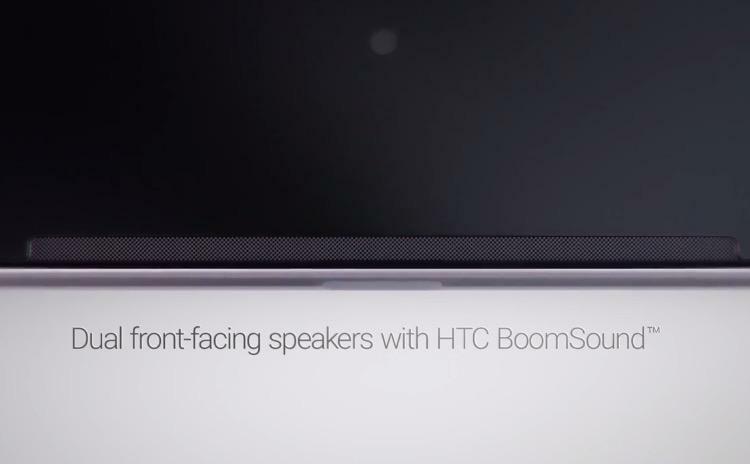 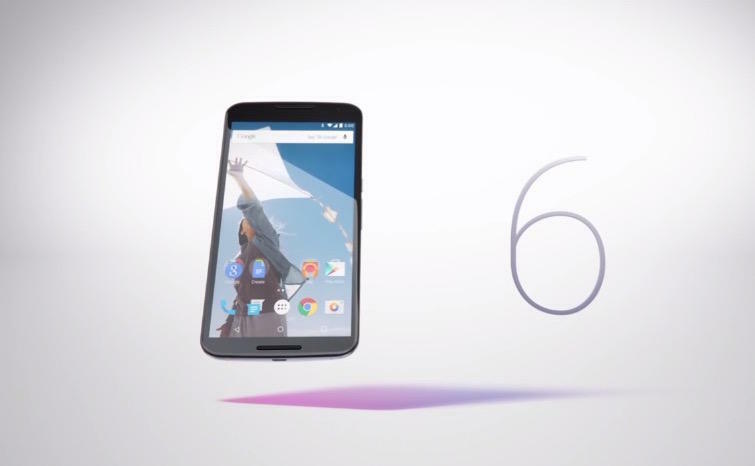 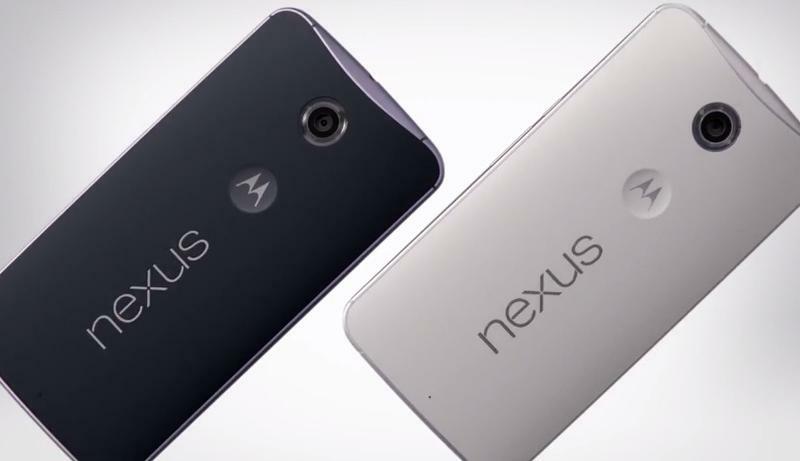 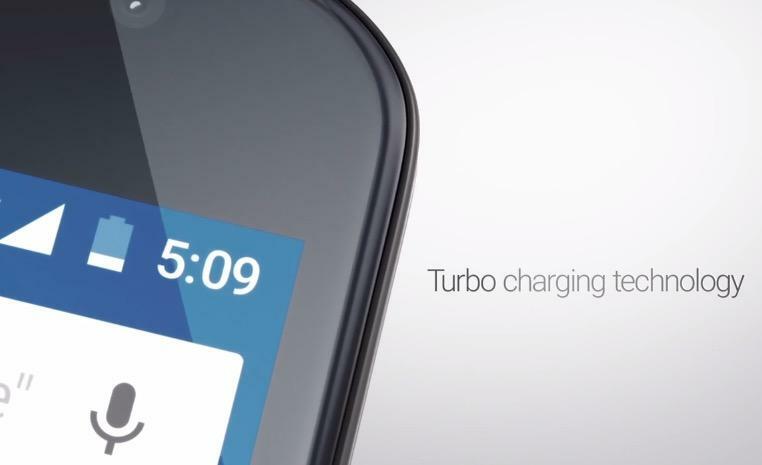 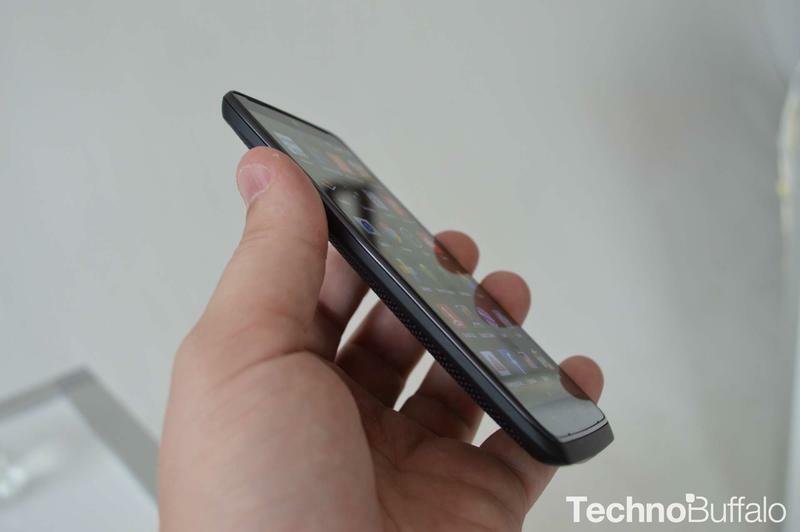 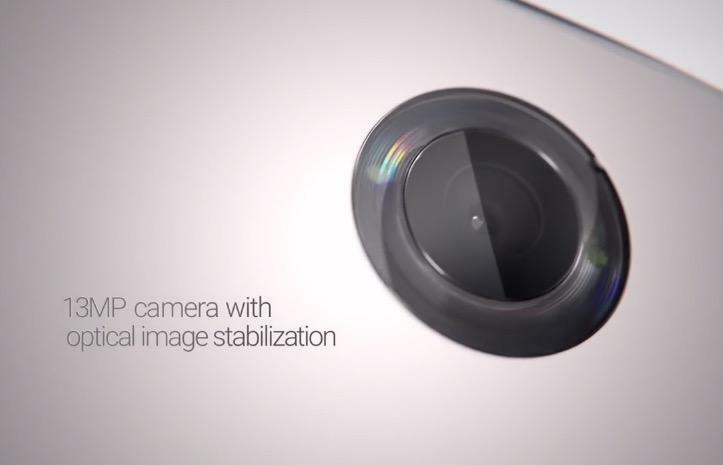 Yep, the Nexus 6, also built by Motorola and set to launch in the coming weeks with Android 5.0 Lollipop. 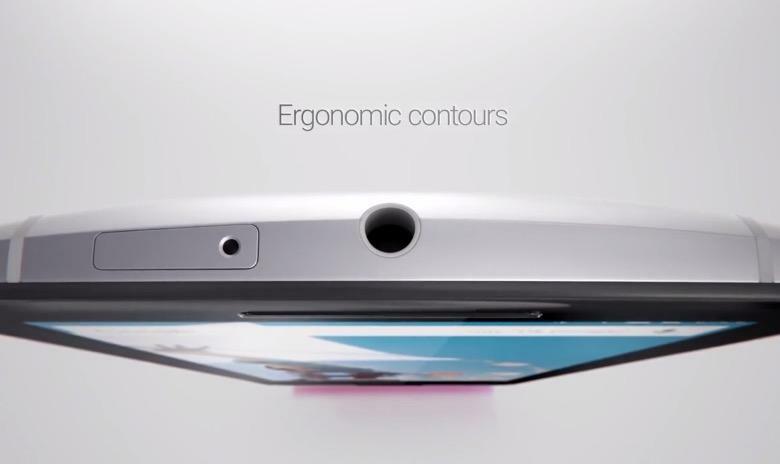 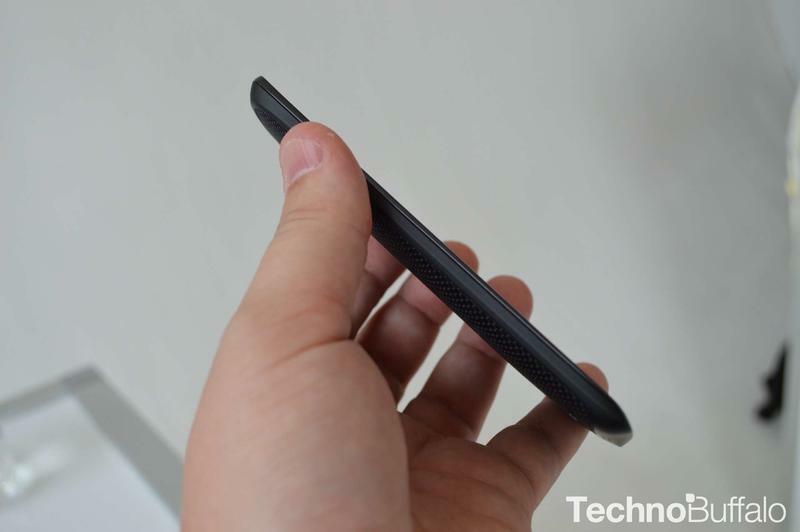 You’ll find the two devices are similar, yet also very different. 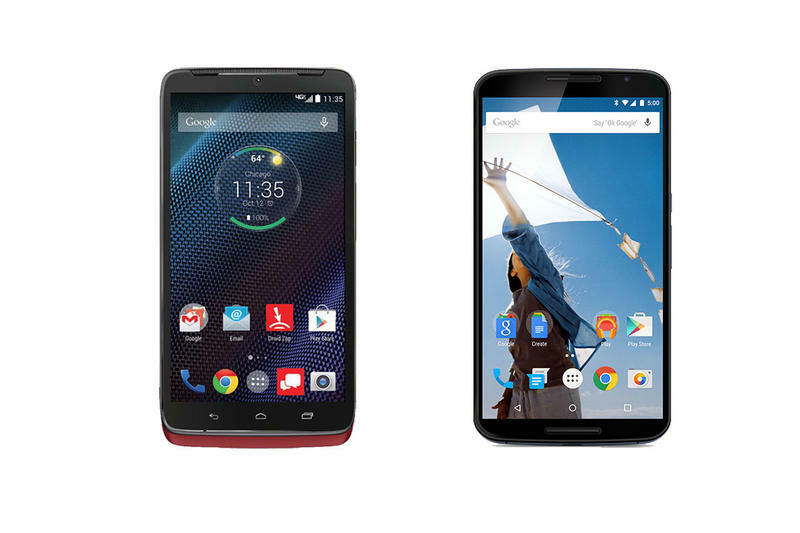 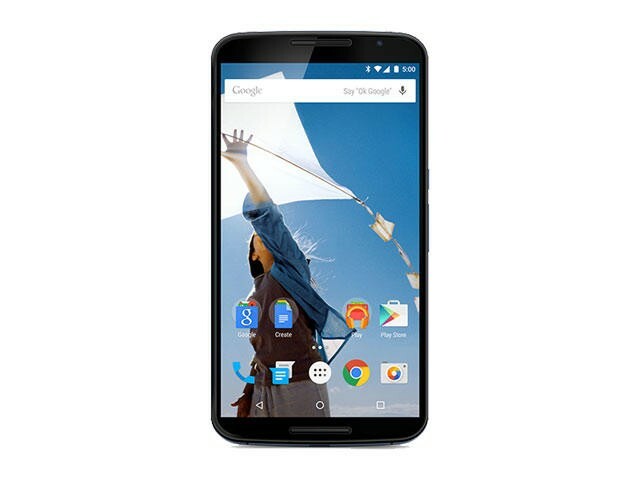 While they both pack some blistering hardware, the Nexus 6 is a pure Android device that sports a larger 6-inch display compared to the 5.2-inch screen on the DROID Turbo. 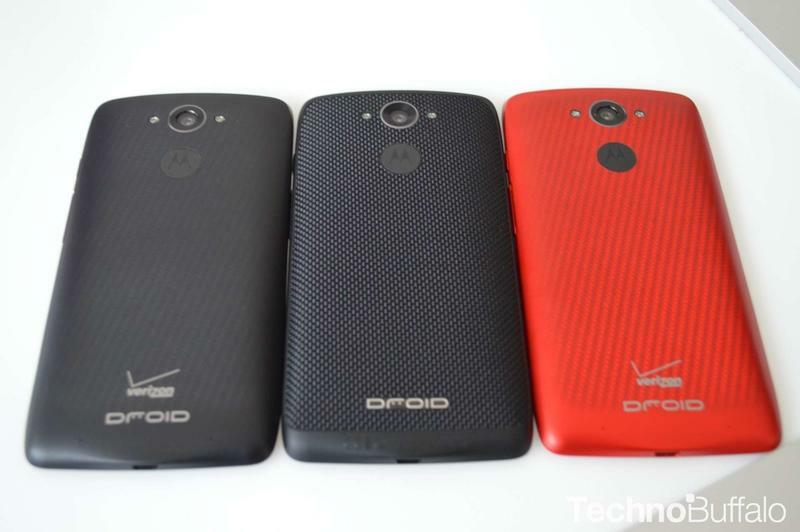 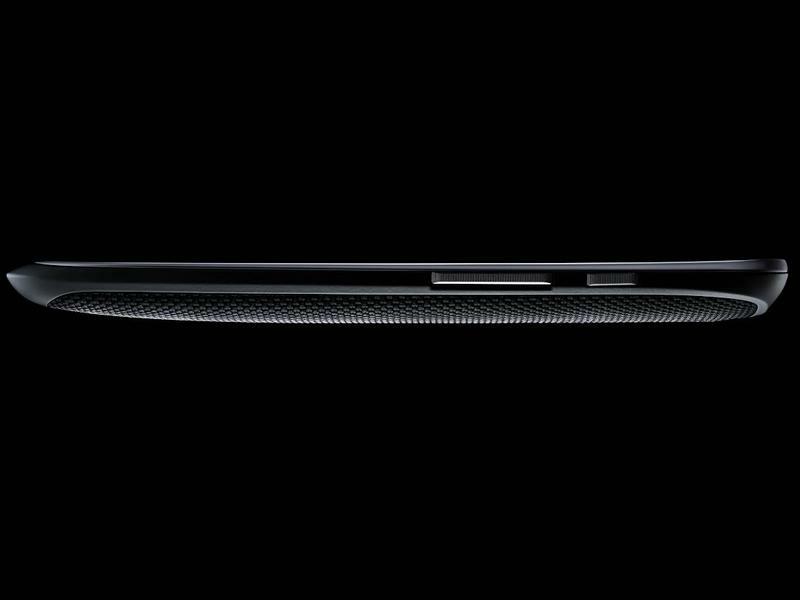 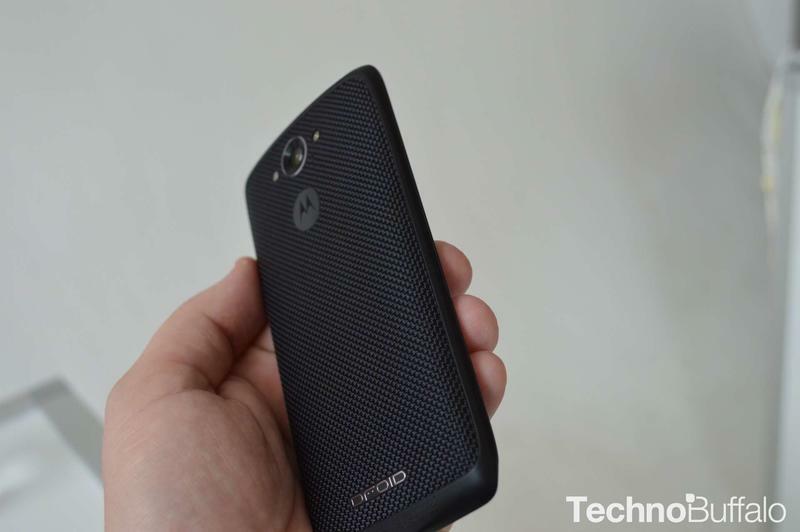 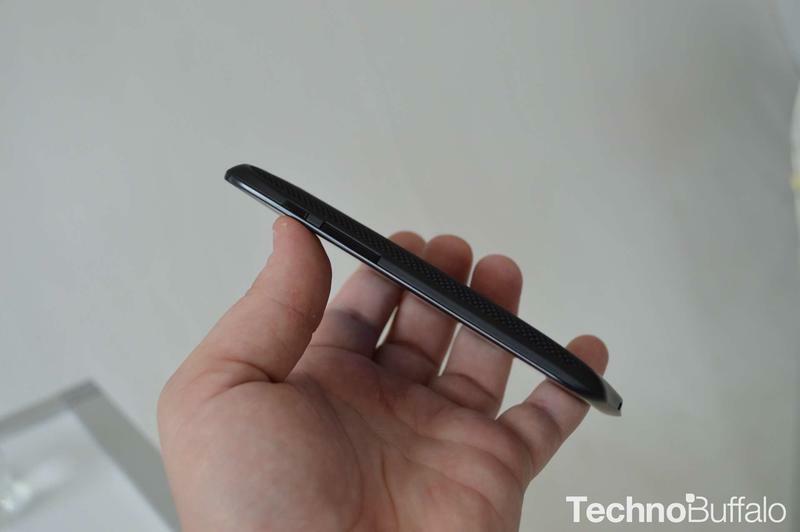 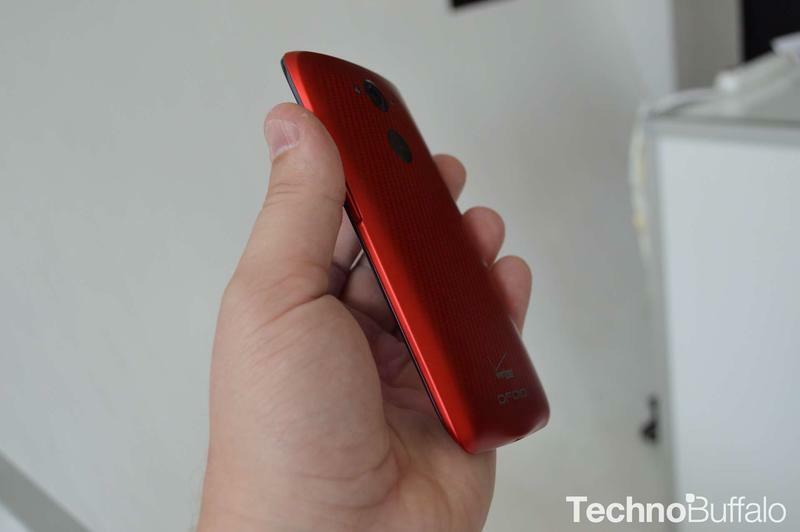 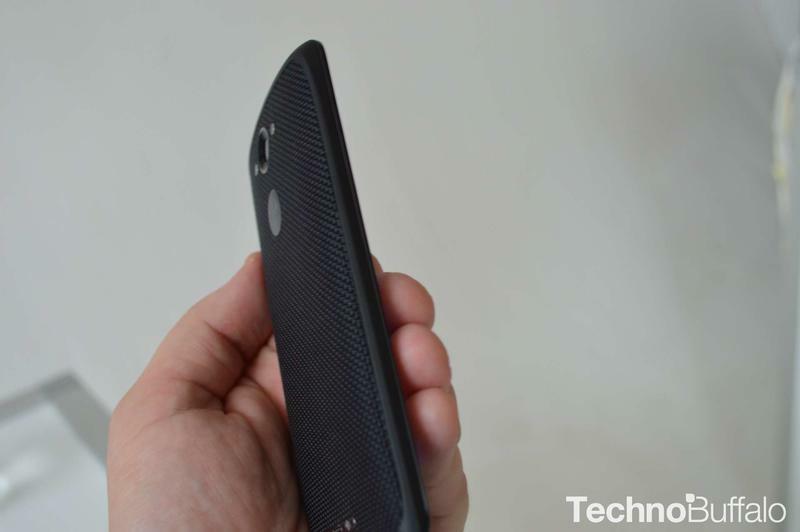 Additionally, the DROID Turbo is made with some compelling materials, like ballistic nylon, while the Nexus 6 sports a plastic and aluminum build. 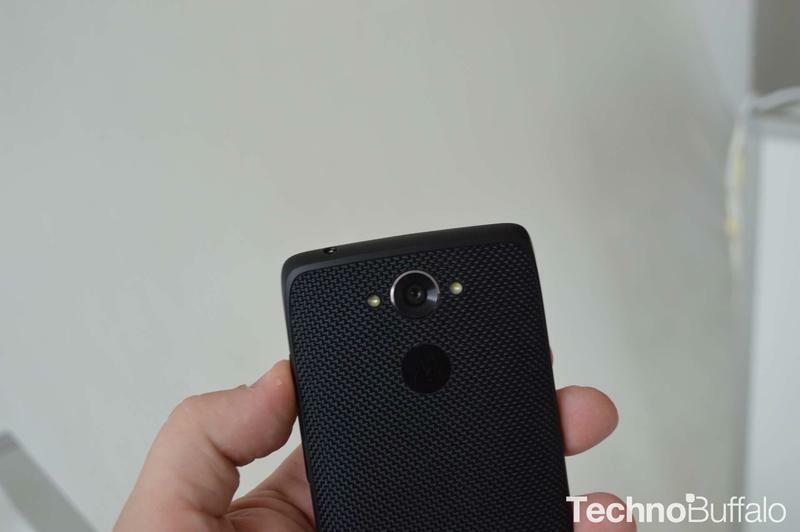 The DROID Turbo’s camera also appears more powerful on paper, though we’ll need to actually compare the two cameras side-by-side before we make any final judgments. 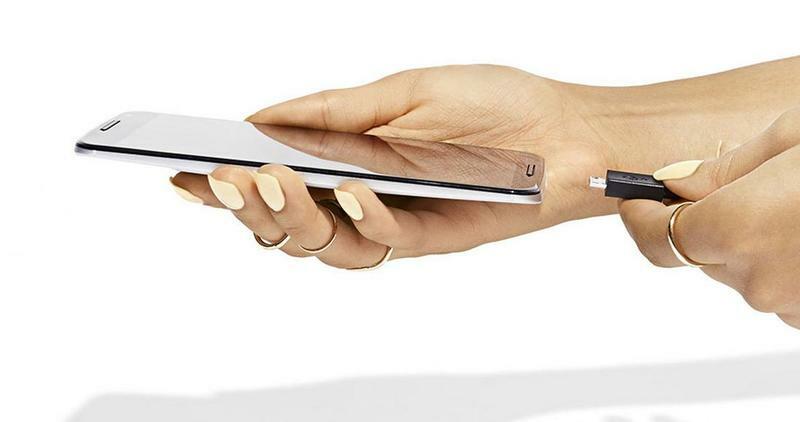 Wondering how everything else stacks up? 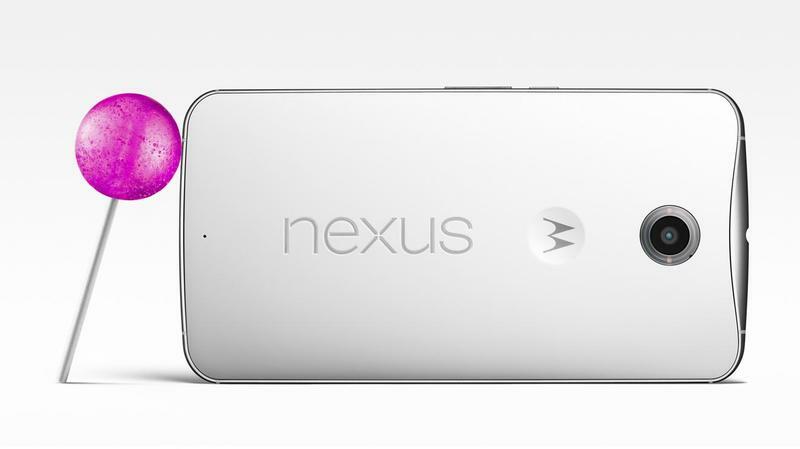 We were too, so we created two spec sheets to visualize the two phones side-by-side.